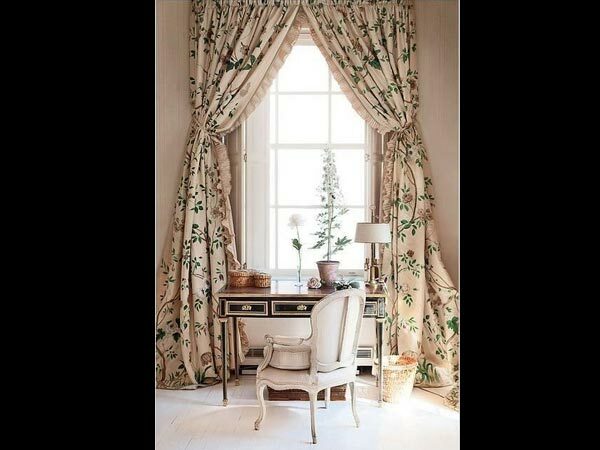 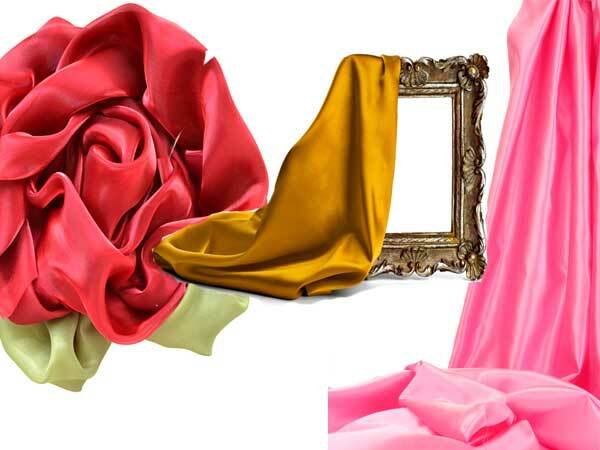 Drapes and curtains are what give your home a fresh look. 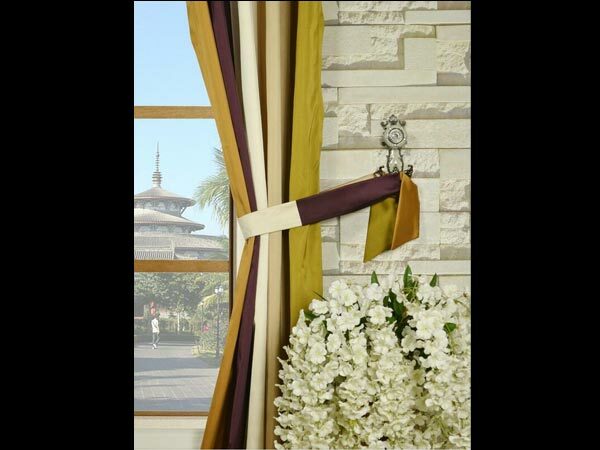 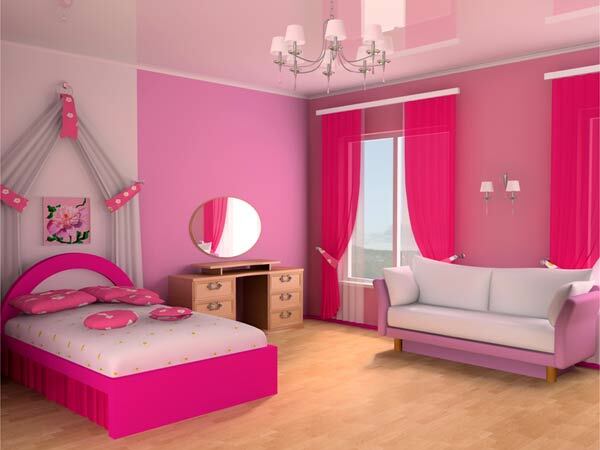 You can change the entire look of your home by just changing the curtains in your home Know More . 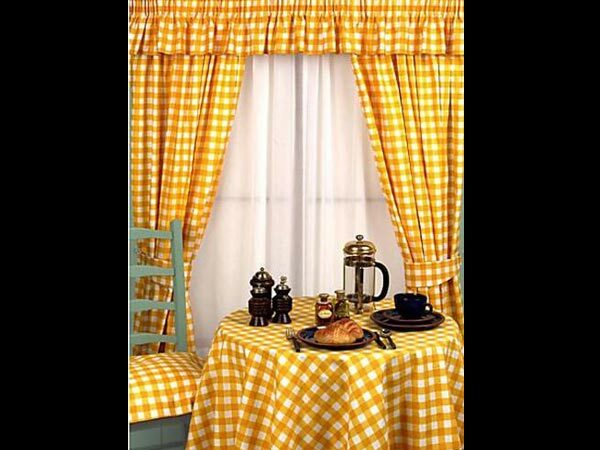 Drapes and curtains are what give your home a fresh look. 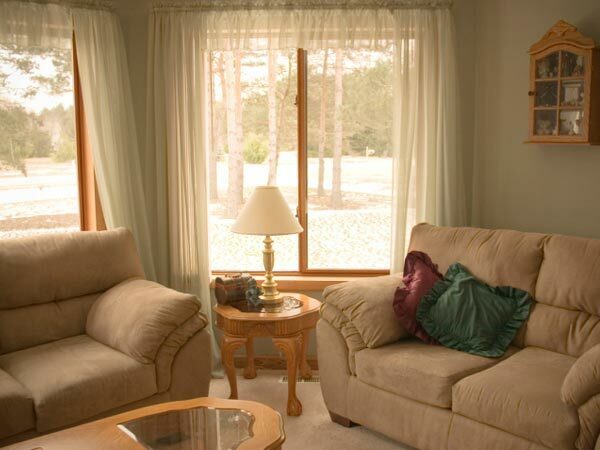 You can change the entire look of your home by just changing the curtains in your home.